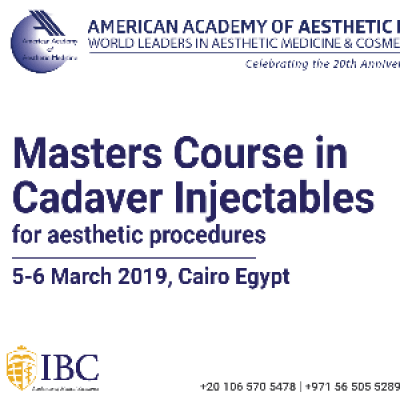 American Academy of Aesthetic Medicine (AAAM) Masters Course in Cadaver Injectables for Aesthetic Procedures is specifically designed for medical doctors and practitioners who wish to gain an understanding of facial anatomy, pharmacology and science behind Botulinum toxin and fillers. 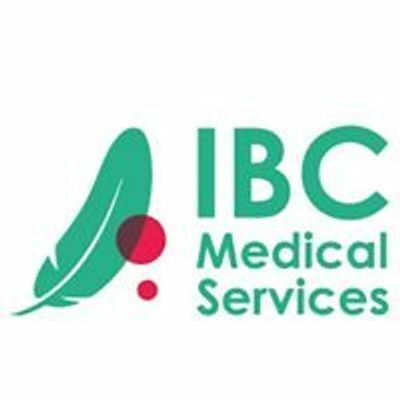 This course is delivered with practical training on cadaver heads, enabling discussion regarding the use of needles, cannulas, correct plane and injection technique, emphasizing facial muscles and blood vessels. 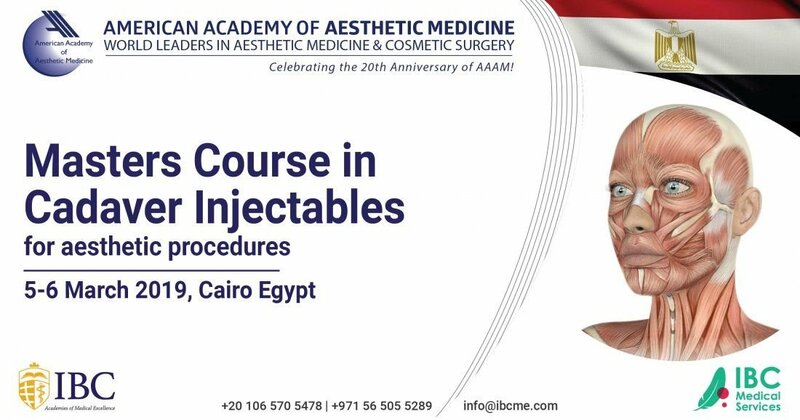 After completing this course, you will gain high-quality training, increase your expertise, recognize and differentiate when to use and how to perform injectables.